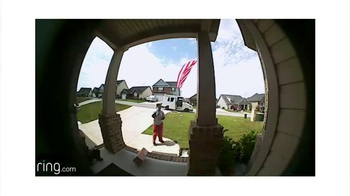 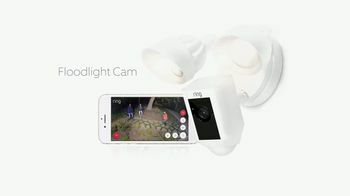 A trio of burglars attempts to break into a seemingly empty house, but in the process the guys unknowingly trip the Ring Floodlight Cam and alert the resident who is right in the middle of a "secure pedicure." 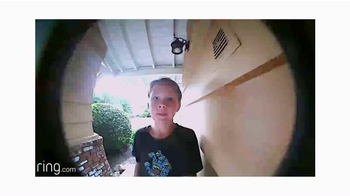 With her fellow salon-goers watching, she tells the thieves to get off her lawn and activates the alarm, scaring them off. 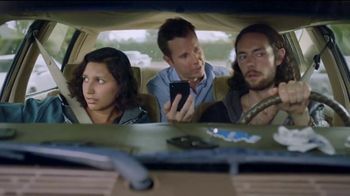 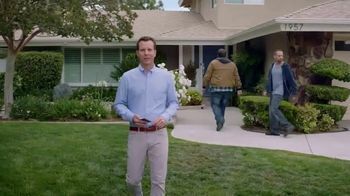 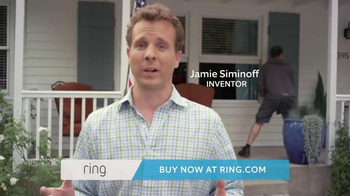 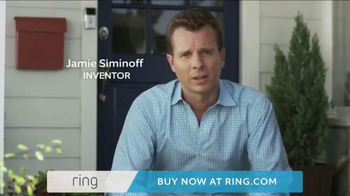 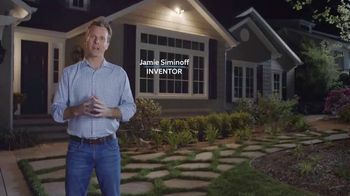 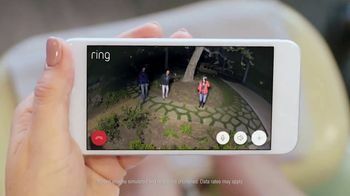 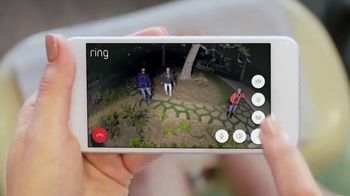 Ring inventor Jamie Siminoff says his product has the capability to stop crime.